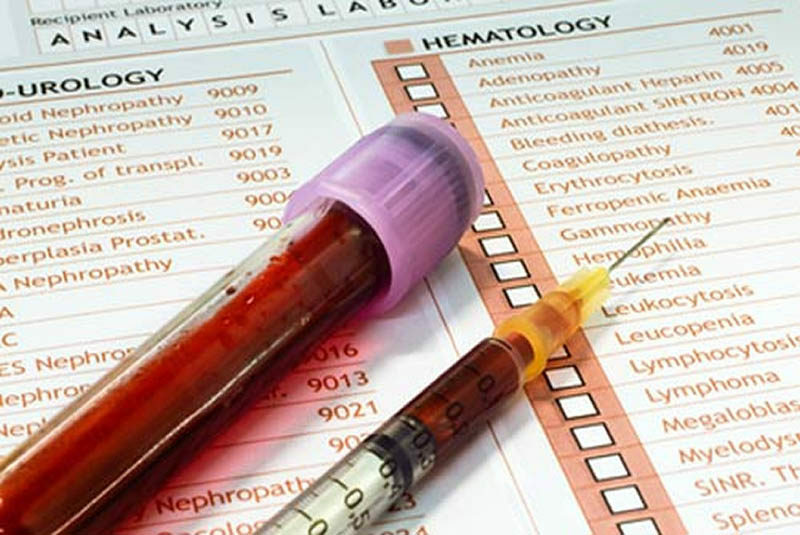 General health profile and other specialised blood tests are available daily. Quick turnaround for pre-race blood samples. Some horses require frequent health status monitoring either as part of preventative health strategy or as an aid in disease diagnosis. The labs samples are processed daily. Results with interpretations are provided within 24 hrs. Patients requiring regular blood test are eligible for a substantial discount.